Leather has long been the go-to material for high end luxury. Whether the occasion calls for fine Italian leather bags, or handmade craft leather goods; leather is a choice material due to its aging qualities and resiliency. Leather is a staple for furniture, clothing and jackets, luxury goods, and even sports equipment. There are several different types of leather that require a range of different techniques to maintain it (suede, fine grain, etc.). While leather is one of the strongest materials out there, one must still think about the cost of ownership and best practices to extend the leather lifespan. As pristine as leather can be, leather can be prone for marks and spots. Oil blotting and ink marks are the prime culprits when it comes to leather damage. 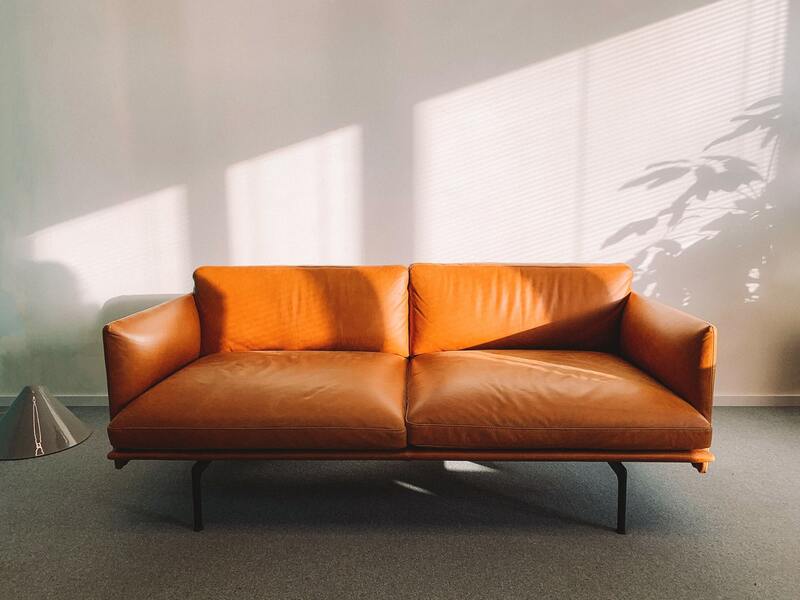 In addition, certain chemicals can discolor your leather so you want to ensure you do spot checks before applying foreign chemicals to a large surface during cleaning. Implementing these practices and quick tips within your leather care will ensure you keep your leather (whether furniture or whatever) looking like new for years to come. Whether it’s a leather bag or in many cases one too many rain showers, water damage happens and is one of the most common maintenance woes. 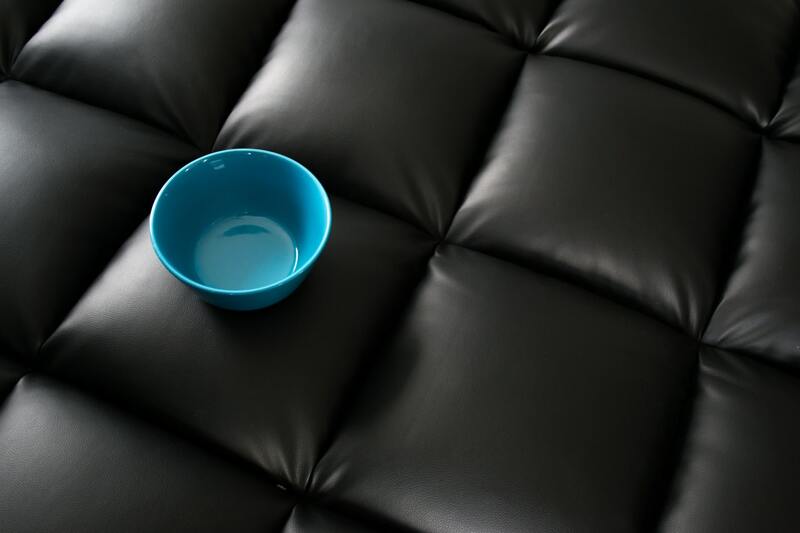 Even one too many water spills on your living room leather couch can eventually change its appearance and create a stain. It is best to remove all water and dry off the leather before the water actually seeps into the grains even though this can be difficult. In the event you can’t remove the water immediately, grab some water and mild dish detergent and rub the spot lightly. After that, apply a trusted leather cleaner that will replenish the necessary oils to bring your spoiled area, back to life. It is also a great idea to buy some leather conditioner moving forward; you can use this as a preventative and reactive measure when it comes to leather care. Water and leather simply do not get along. In our experience, oil isn’t any better. You can remove oil spots in your leather by adding an absorbing agent to the mix. After blotting the oil spot with a dry cloth, apply a thick layer of talcum powder or cornstarch and let it sit overnight to absorb the oil as much as possible. After it sits, use a brush to scrape off the residue and apply a leather cleaning agent to the spot soon after. Leather is extremely susceptible to scratches. From pets to keys, even everyday use can cause for scratches and marks you had no clue about! As a quick fix (short term), we recommend applying a special leather balm to the scratched area. The balm will restore the necessary oils that have been impacted to at least moisturize the surface. Buff away the balm in a circular lotion using a soft cloth and then apply a bit of olive oil to even things out. We reiterate this is a quick fix to patch things up a bit if you run into a bind. You don’t always have to wait until disaster strikes for leather repair; consider ways to prevent accidents from happening. When laying out your living room and anticipating the interior design, think about if your leather lounge will be exposed to extreme temperatures from a window which could cause for accelerated discoloration. Also, use preconditioning balms and sprays to treat your leather before daily use. So here we cover some common basic mishaps that happen to leather furniture over time. Let’s put an emphasis on common, because when the uncommon occurs, its best to call a professional to avoid any further, costly damage. Big rips or huge spots should be treated by a professional as they are much more likely to be able to salvage your furniture by heat treatments and coloration techniques. The experts know how to get the nasty jobs done.